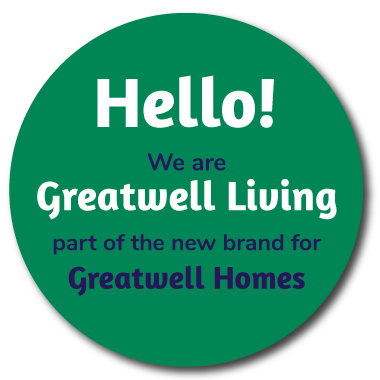 Greatwell Homes is a Community Benefit Society, set up to provide benefit to the community, on a not-for-profit basis. The business of which is providing and managing housing and social housing. Our mission is to work successfully with our customers and communities to provide great services and high quality living environments.